For 7 years, Jay Z’s, ‘Made In America’ festival has hosted a range of artists from hip-hop’s front-liners like, Eminem, to the alternative and obscure like Grimes. 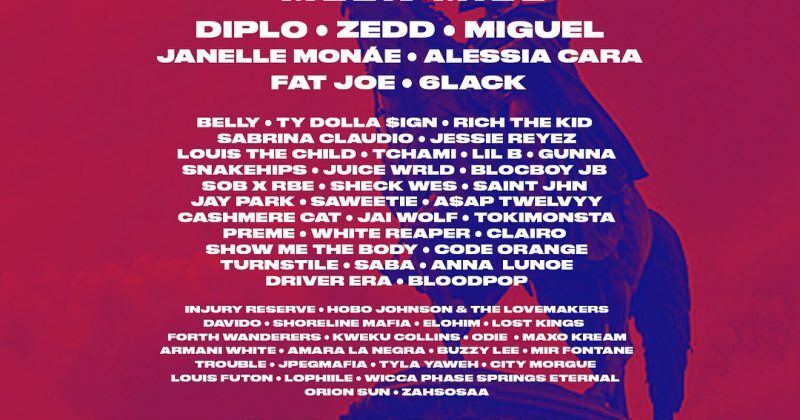 This year, Nicki Minaj and Post Malone have been listed as the headlining acts along with Meek Mill, Diplo and 6lack. Last year, ‘Made in America’ fielded two Nigerian artists, Maleek Berry and Tiwa Savage and Nigerian-born Canadian singer, Odie and Davido will be continuing the tradition of Nigerians featuring at the festival. 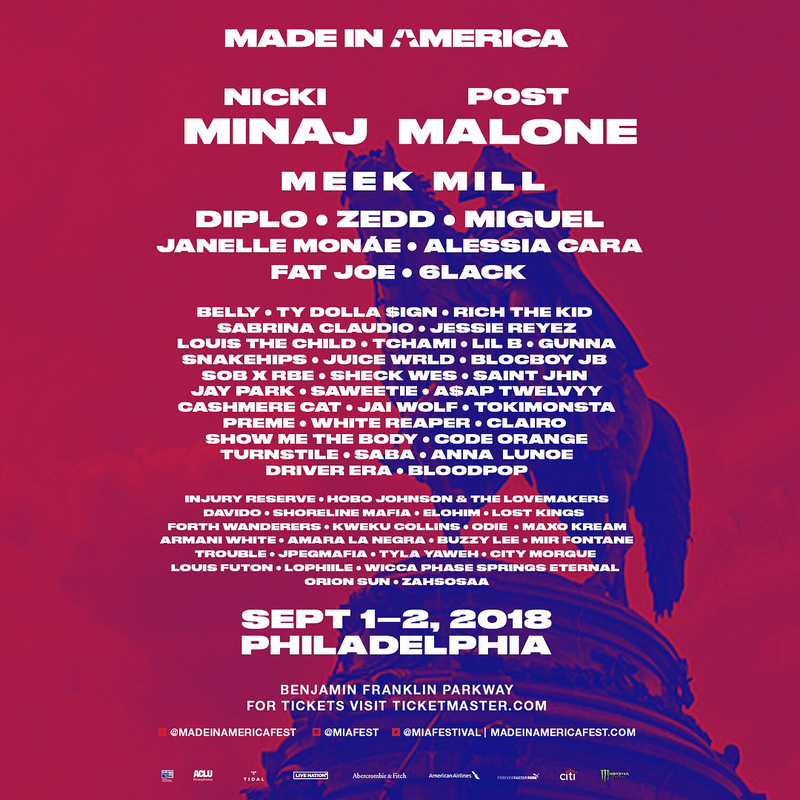 ‘Made in America’ is set to hold on the 1st and 2nd of September, at Benjamin Franklin Parkway in Philadelphia.